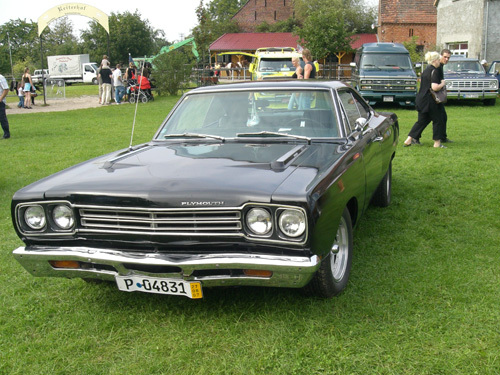 My Plymouth Roadrunner is an 383 C.I. Car with 4-speed. I bought the Roadrunner in 2002.